Hi, I'm new here, someone has the SHM's iTunes festival set? 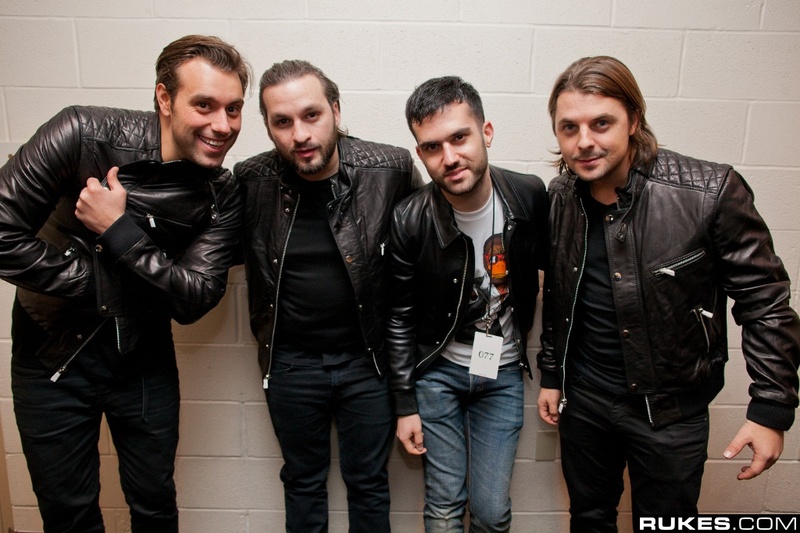 jarmas01 wrote: Hi, I'm new here, someone has the SHM's iTunes festival set? Actually, how about a full video set? Admin, feel free to remove. I actually managed to get the Members Only x Fools Gold Jacket in genuine leather worn loads of times by Ax, Steve and Seb. 779 dollars at the time, thinking about selling it now for a way much lower price. Fantastic jacket, nearly as new, but in need of money so if anyone is interested: PM. Jocke L wrote: Admin, feel free to remove.